Greg Weber (Gweb) provides web development services in Montana and beyond, including Content Management Systems (CMS), website design, and website hosting. 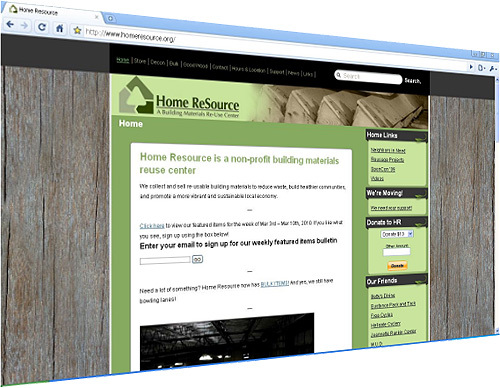 This client is using WordPress as a straight CMS because of its ease of use. 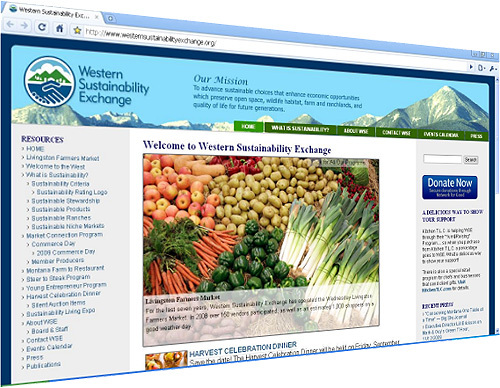 WSE uses WordPress with plugins for calendaring and featured content. 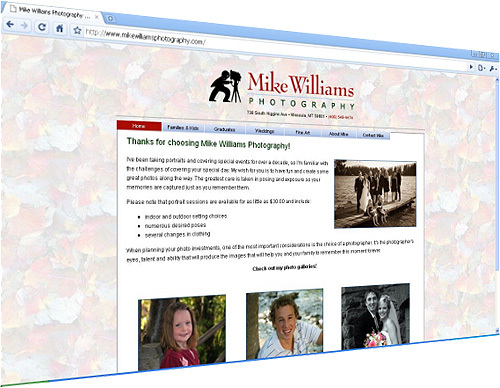 Mike Williams uses the WebsiteBaker CMS to easily maintain his online photo galleries. Katherine's site uses the WebsiteBaker CMS. Home is where the computer is plugged in. © 2019 Gweb, LLC - This site was last modified on 26/01/2014 at 22:25.